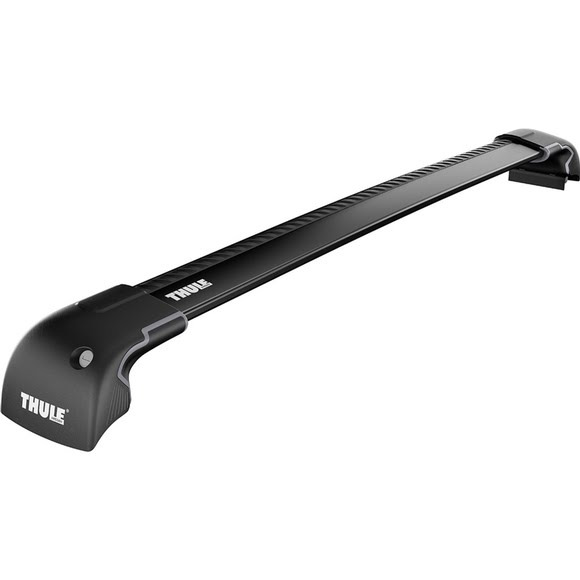 The Thule AeroBlade Edge Flush Mount System Large (7603B) is the first complete rack system to integrate a low-profile, aerodynamic design with the strongest carrying capacity of any aftermarket rack. A "cutting edge" technology that disturbs airflow to reduce noise and drag for improved fuel economy. An inventive load bar structure that creates the strongest aftermarket load bars in the world.